WALLA WALLA – Walla Walla county commissioners have voted to expand a ban on pot business operations to include medical marijuana. 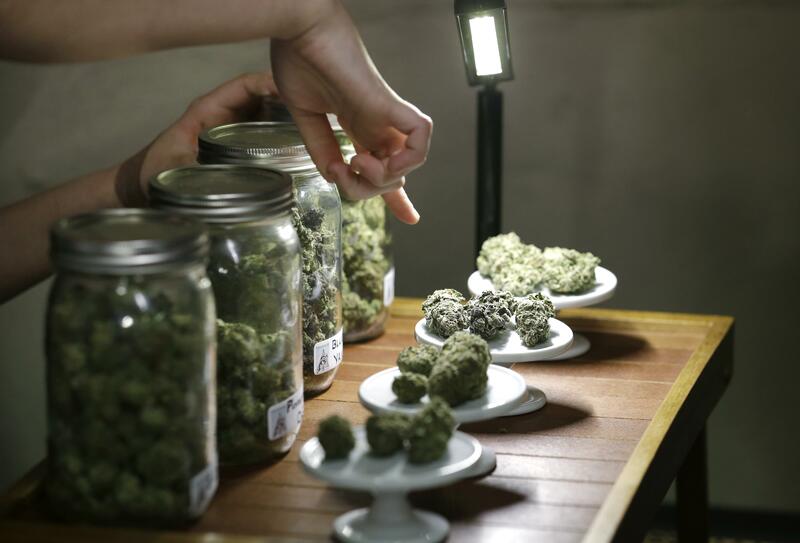 The Union-Bulletin reported that the commissioners’ decision Monday to implement the new ban replaces a moratorium on medical marijuana operations that had been in place since June. Commercial recreational marijuana operations have been prohibited in unincorporated areas since 2014. County planning consultant Bill Stalzer says the new medical marijuana ban doesn’t apply to individual patients who want to grow small amounts of pot for medical use. State law allows individuals with authorization from a health care provider to grow up to four plants. Those who have state-issued medical marijuana cards can have as many as 15 plants. Published: Dec. 21, 2016, 8:40 a.m.